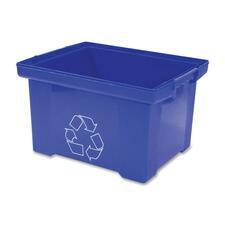 Great for deskside use, this medium-sized basket features a recycle logo imprint. 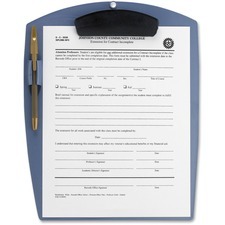 14-1/2”W x 10-1/2”D x 15”H.26.6 L.Blue. Mesh basket with a recycle logo imprint. 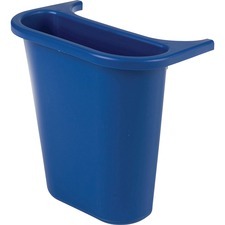 18 L.10-1/2”W x 10-1/2”D x 12”H.Blue. Add a clean, distinctive look to any office. 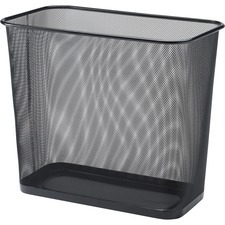 Mesh enamelled wire.13 L.Rectangular Wastebasket.16-1/2"W x 9-5/8"D x 14-1/2"H.
Space-efficient and economical. Fits under standard desk. Rolled rims add strength, and easy to clean.39 L.15-1/4"W x 11"D x 20"H.
Washable all-plastic construction will not rust, dent or chip. 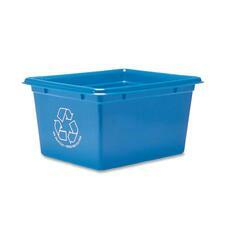 Contains 100% post-consumer recycled plastic.21 L.11-1/2”W x 17”D x 8-1/4"H.
Segregate trash at the source. 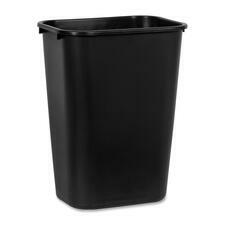 Fits most regular, desk-side wastebaskets. 12.9 L.10-1/2"W x 7-1/4"D x 11-1/2"H.
Use beside desk, printer areas, or in break rooms for cans, newspapers and plastic containers. 29 L.14-5/16”W x 18-1/2”D x 10-29/32"H.Blue. Add a clean, distinctive look to any office. 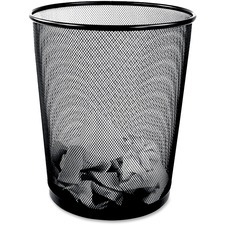 Mesh enamelled wire.18 L.Round Wastebasket.11-5/8"D x 13-3/4"H.
Front cover lies flat when closed. 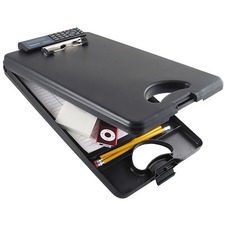 Front cover lies flat when closed.Features alligator clip and inside pocket.Letter size.12-1/2" x 9-1/2".